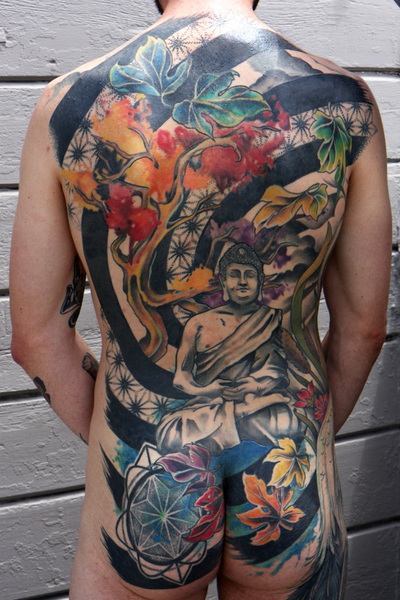 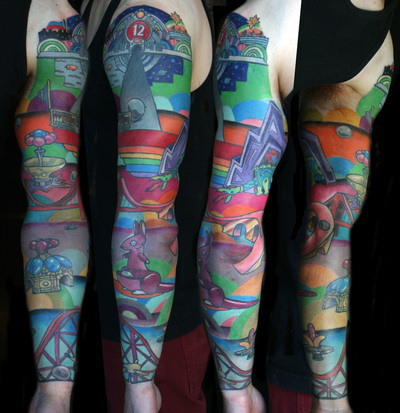 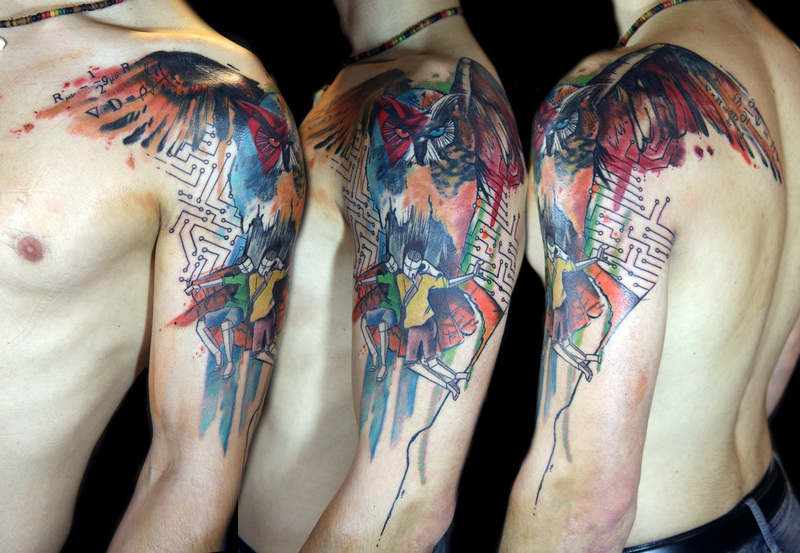 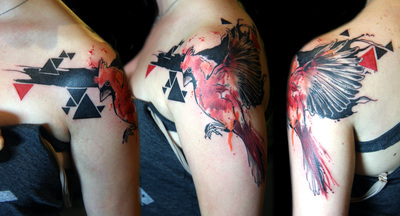 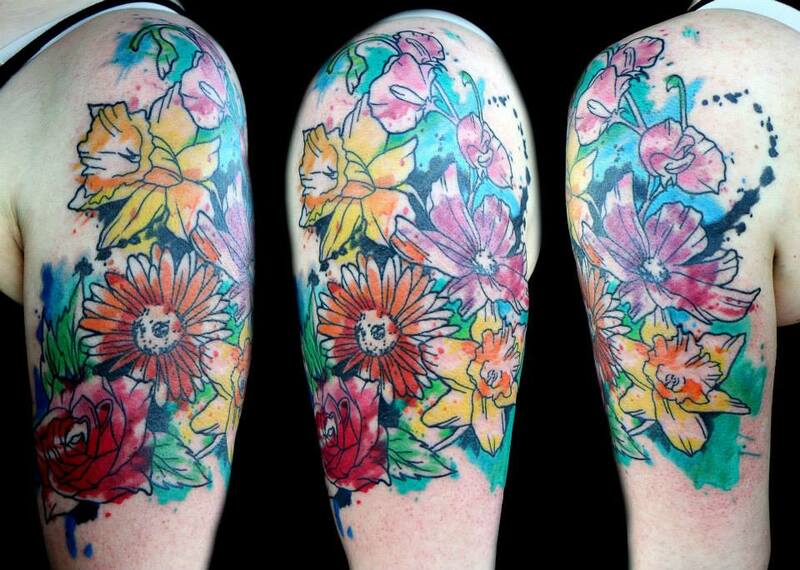 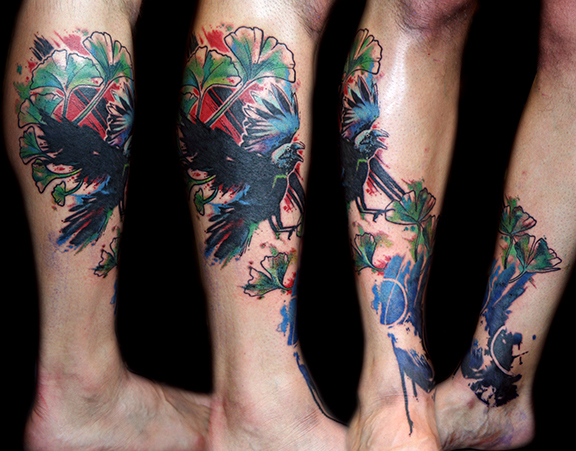 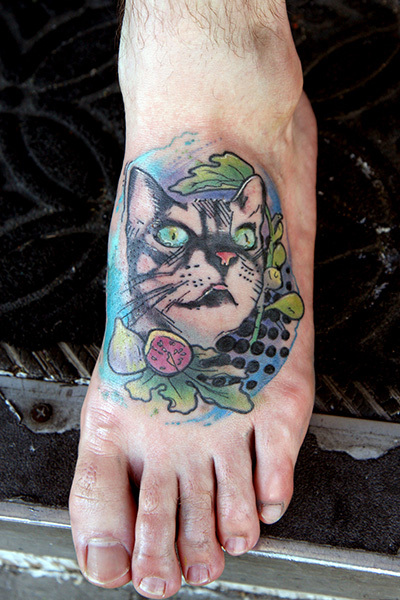 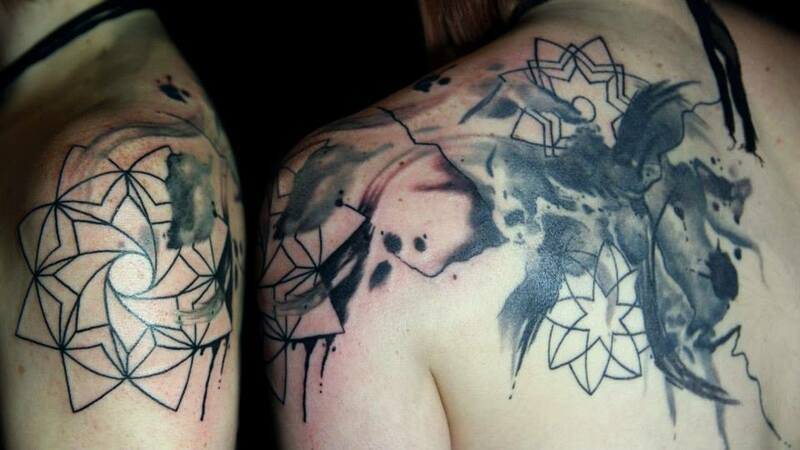 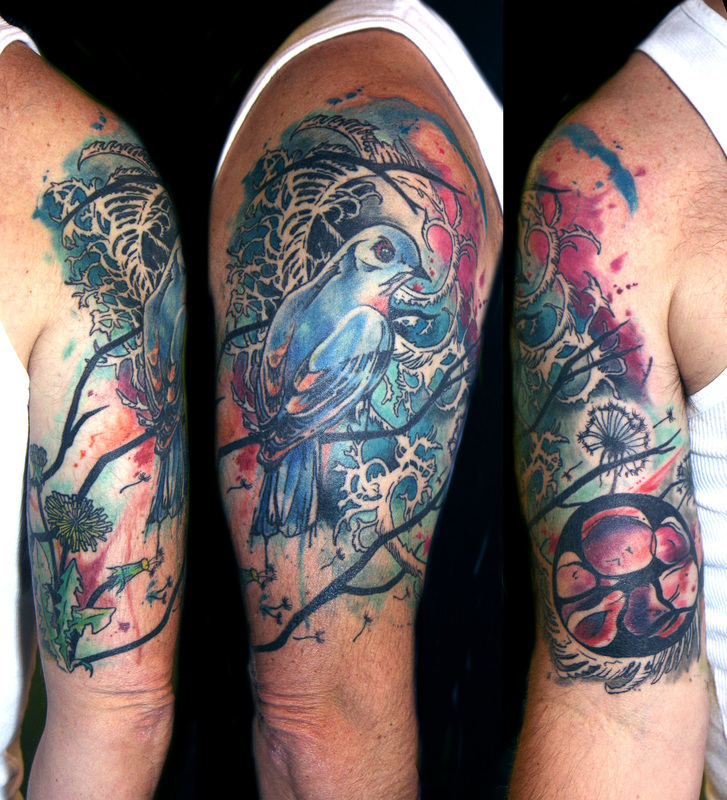 Here is some of my tattoo work. 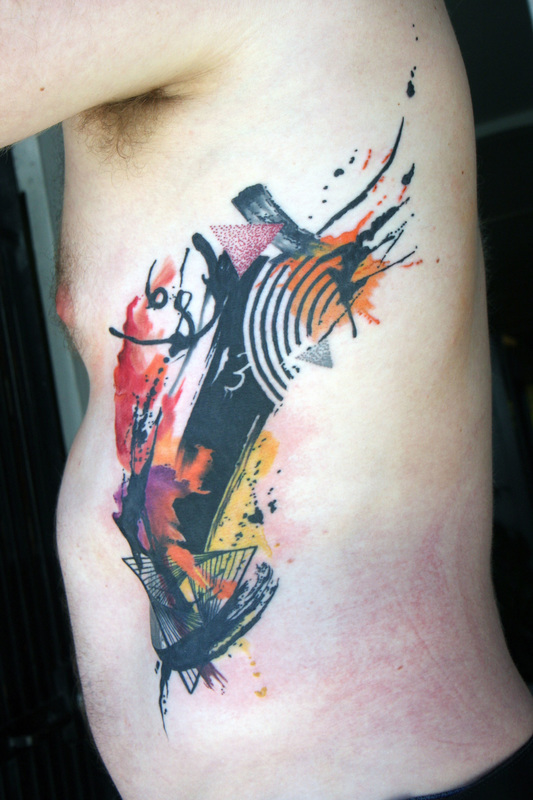 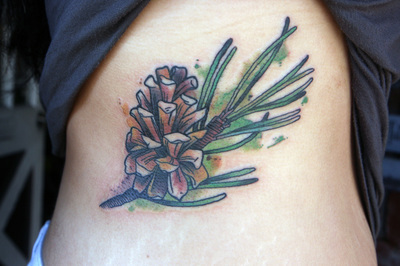 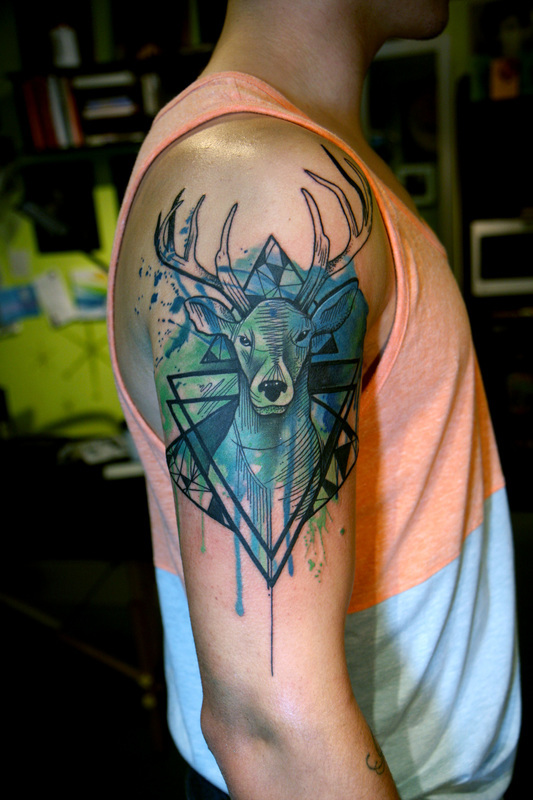 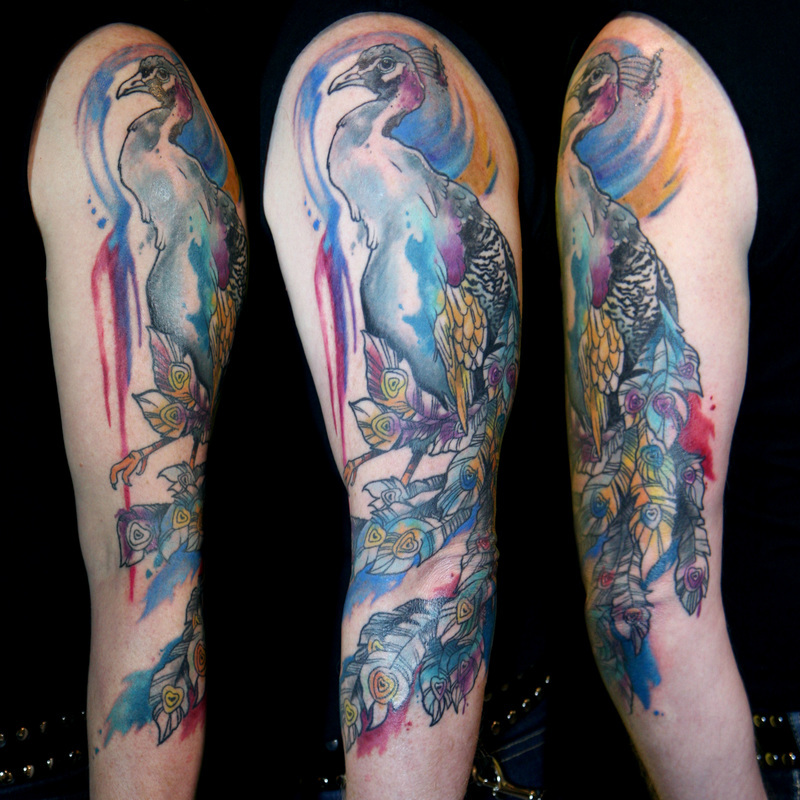 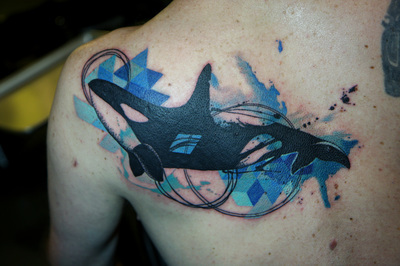 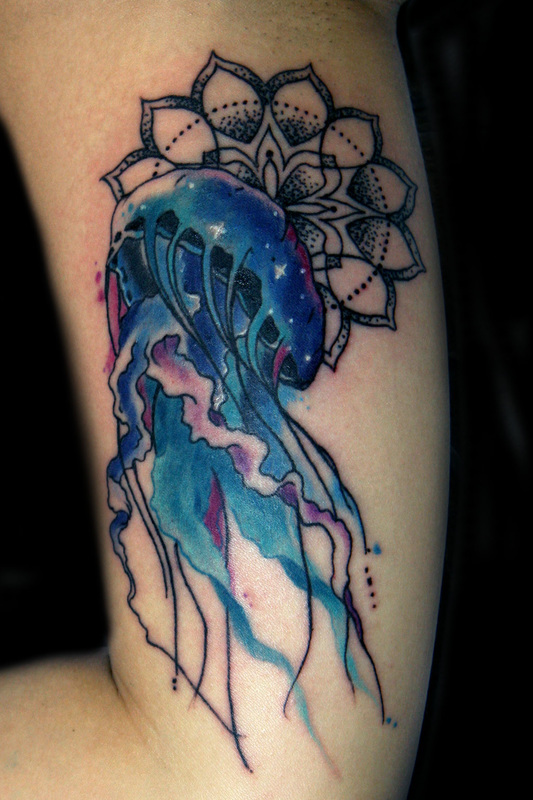 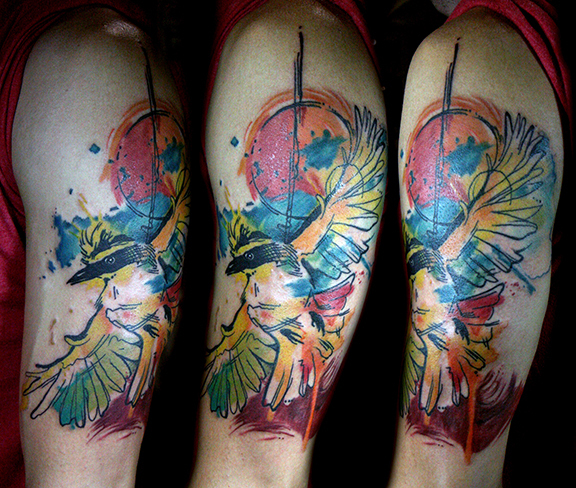 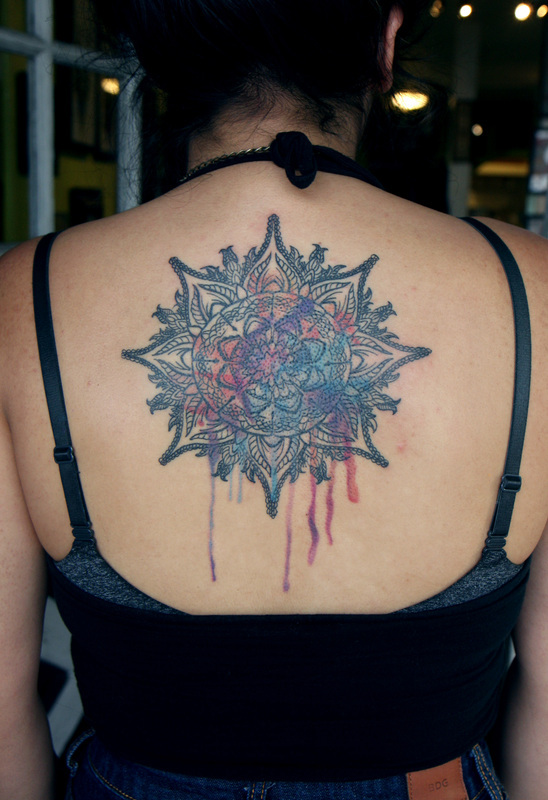 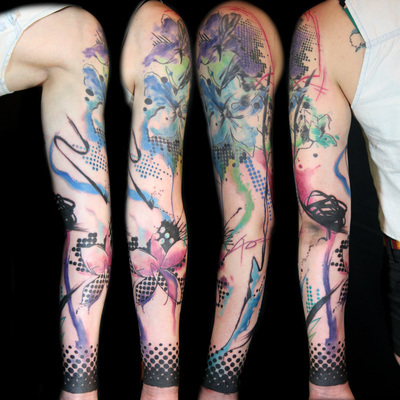 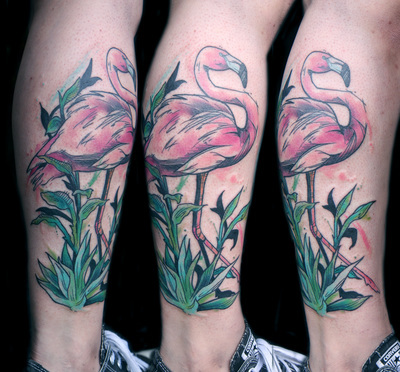 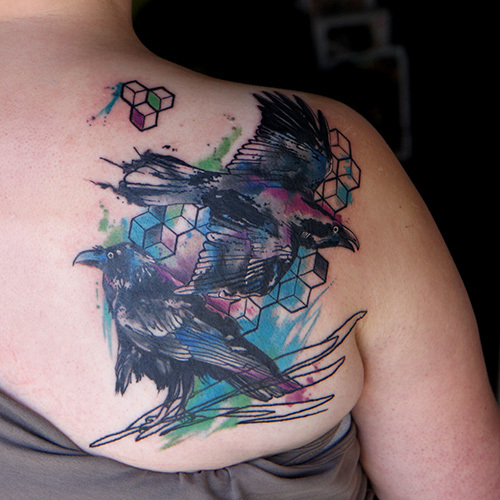 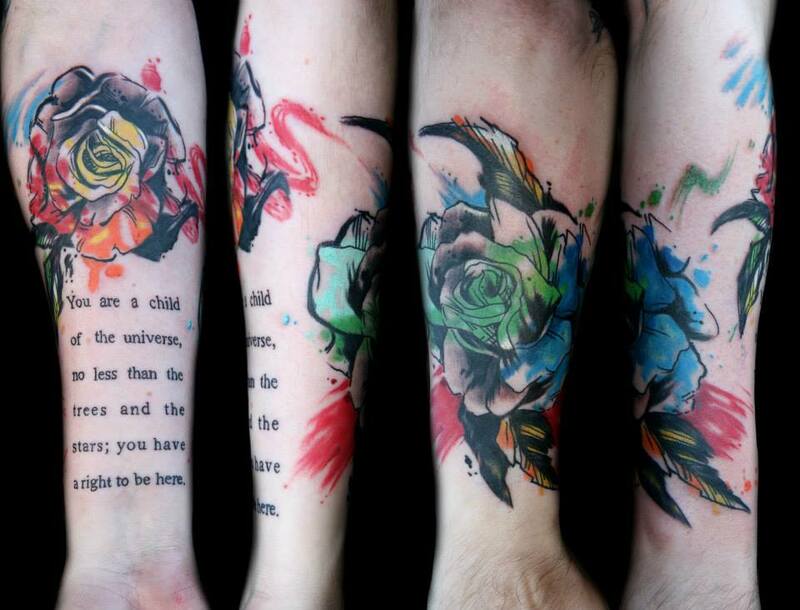 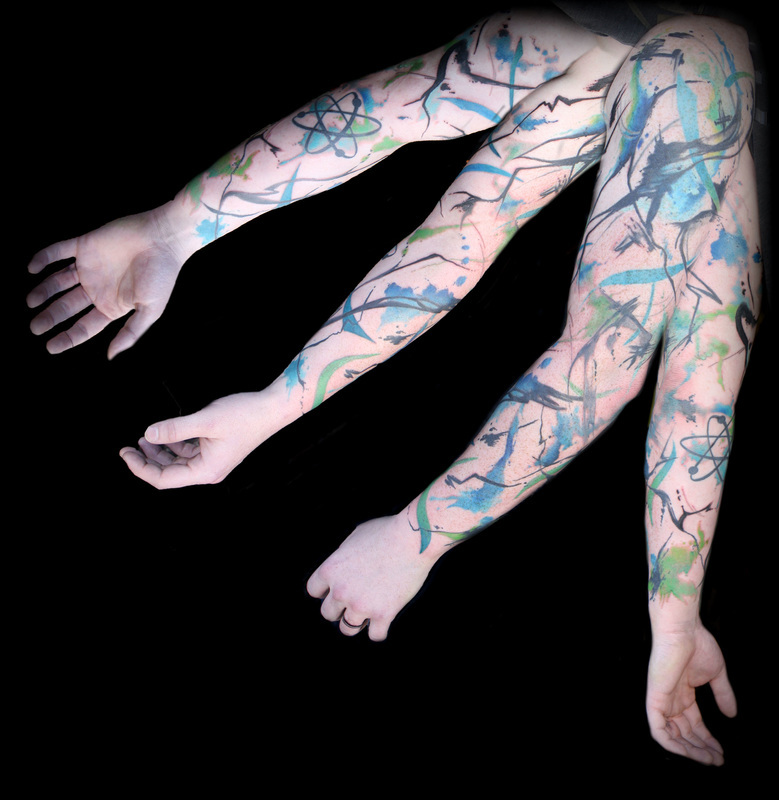 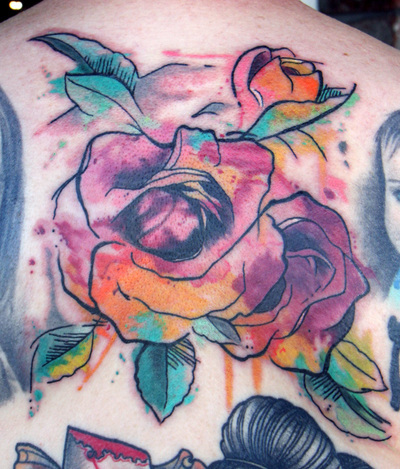 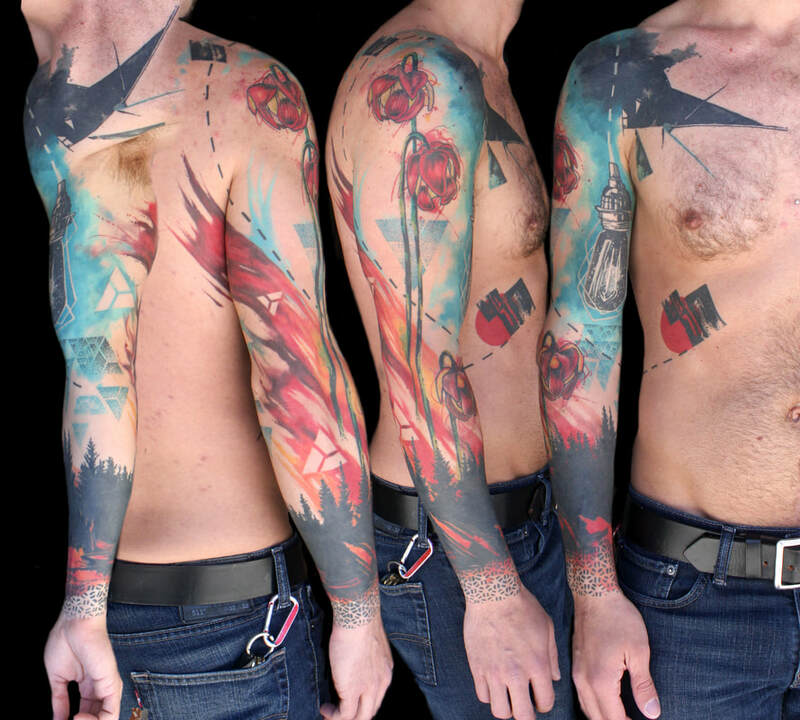 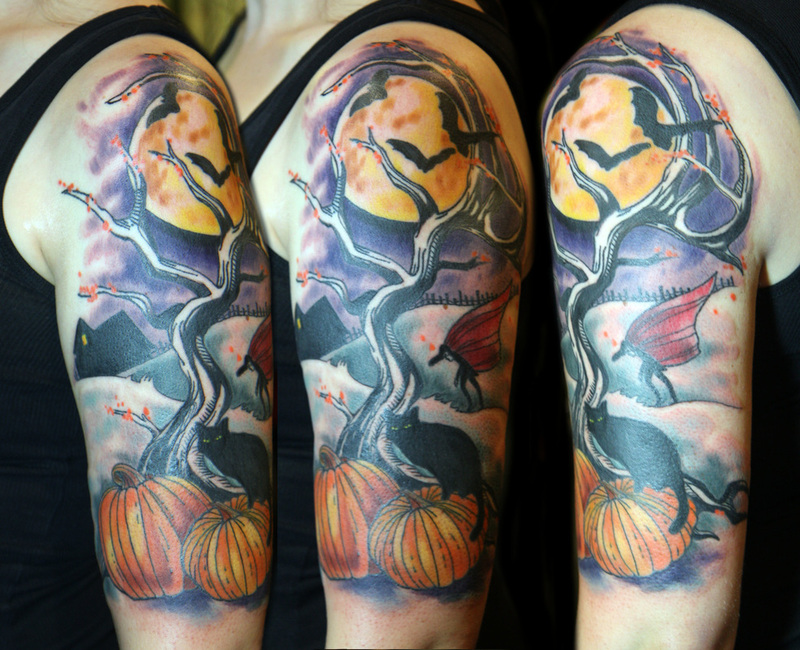 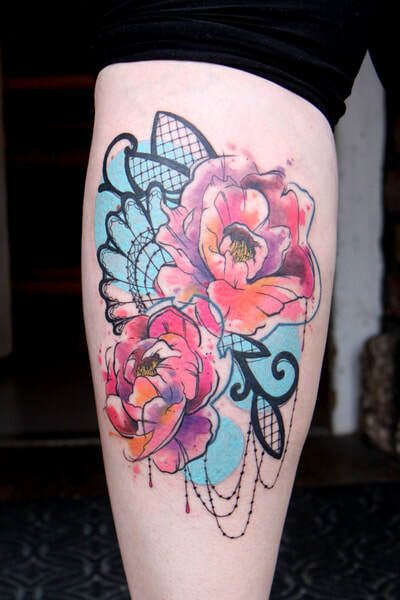 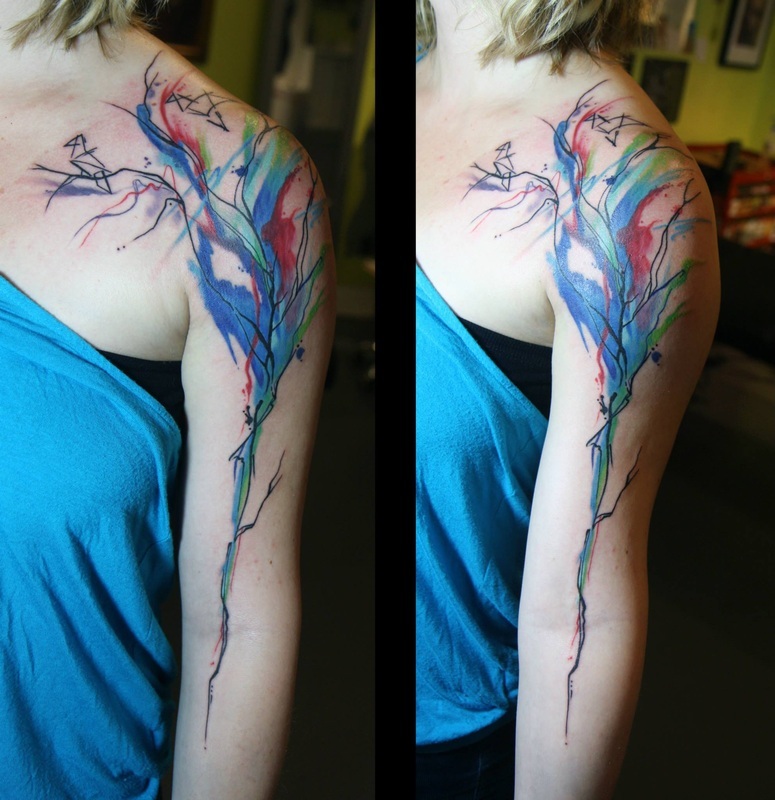 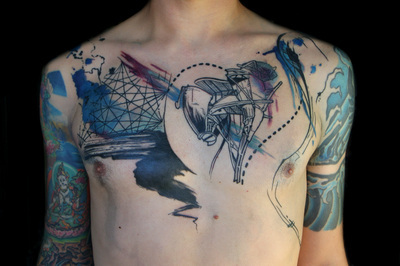 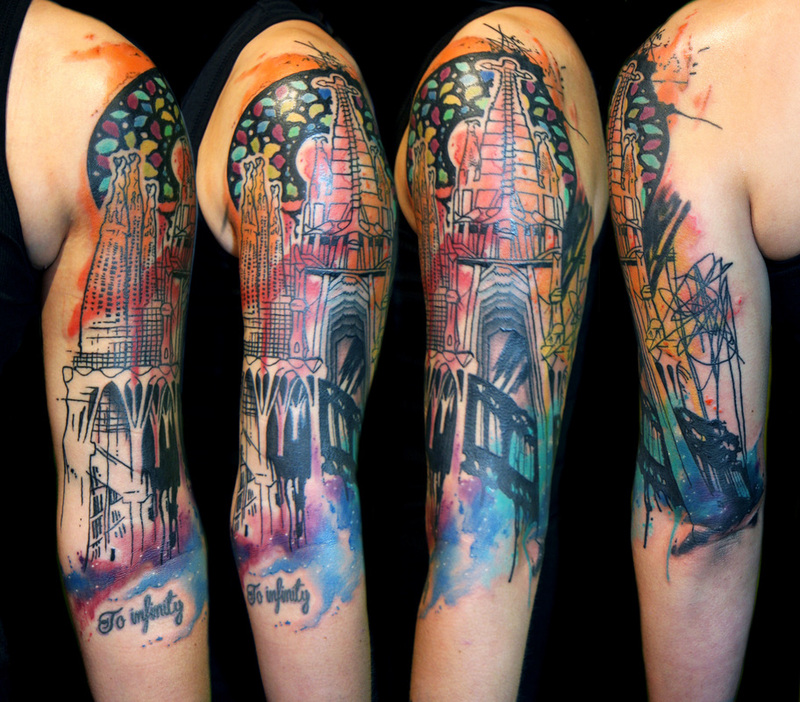 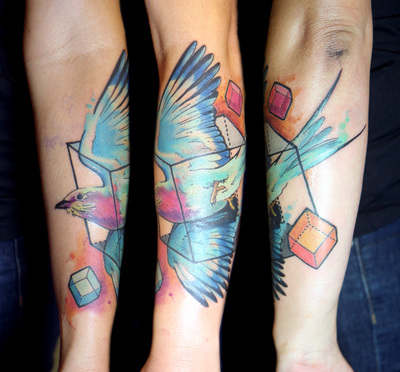 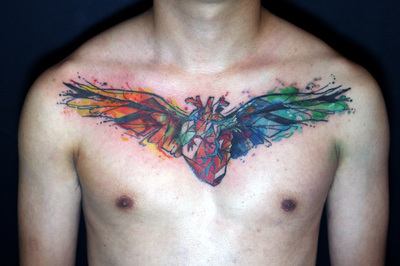 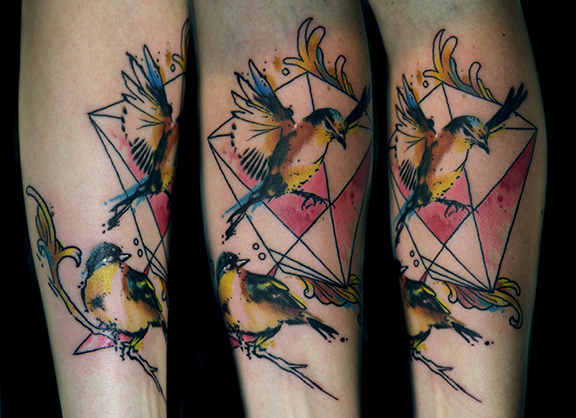 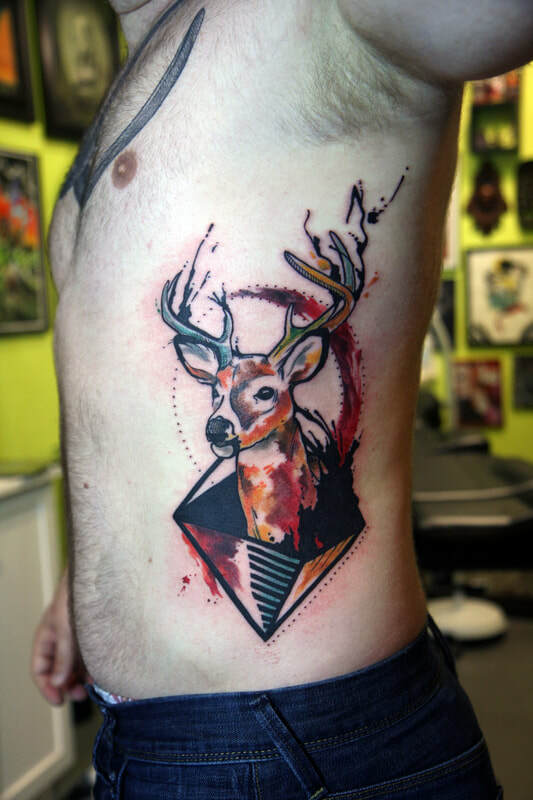 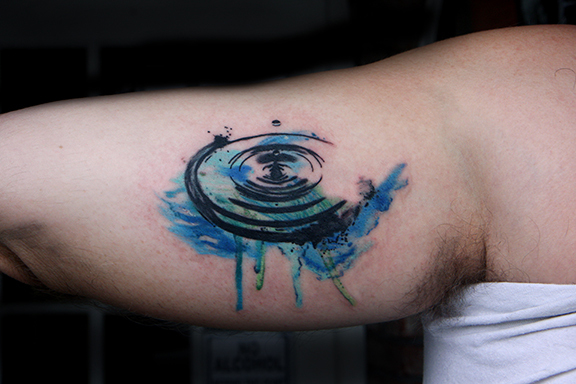 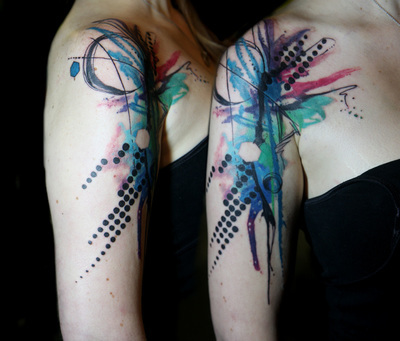 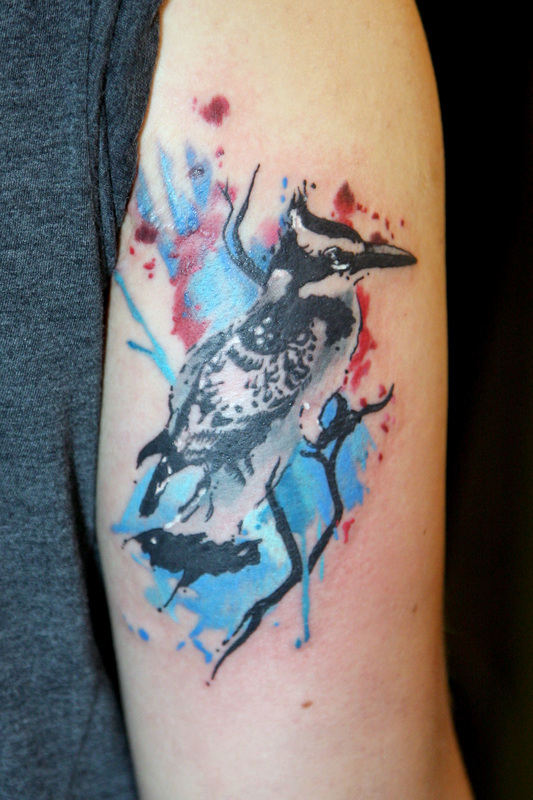 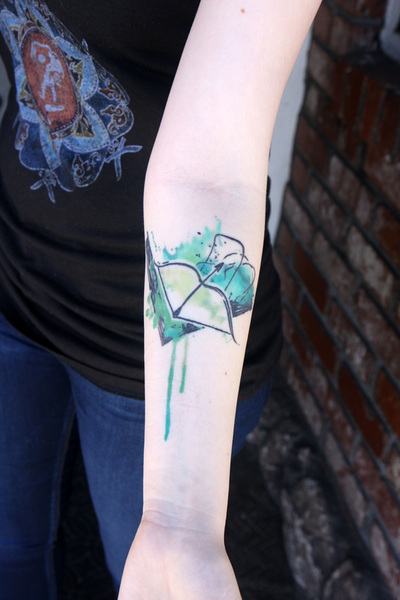 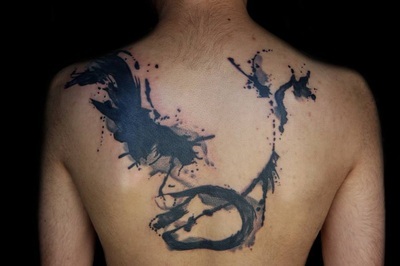 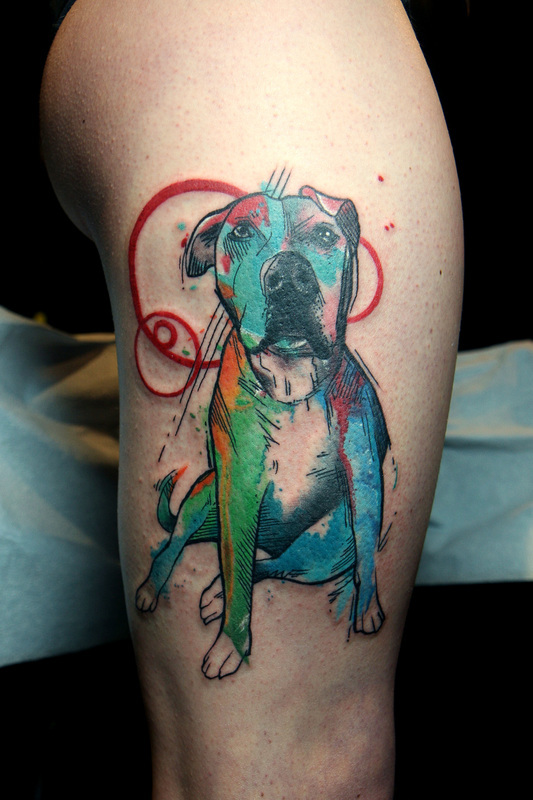 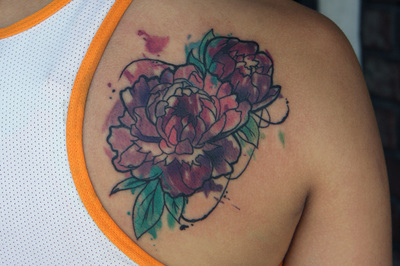 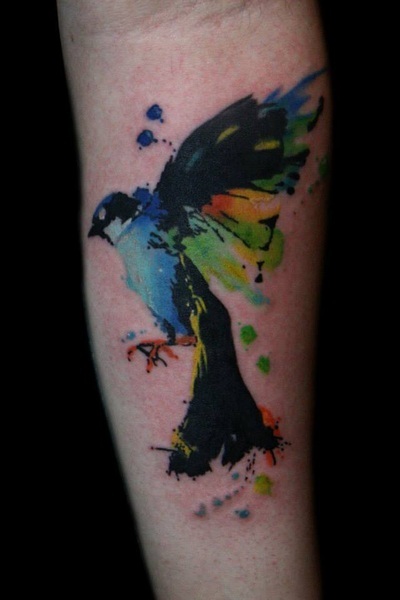 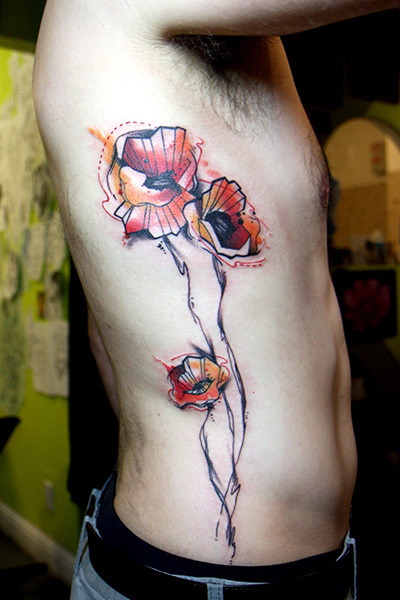 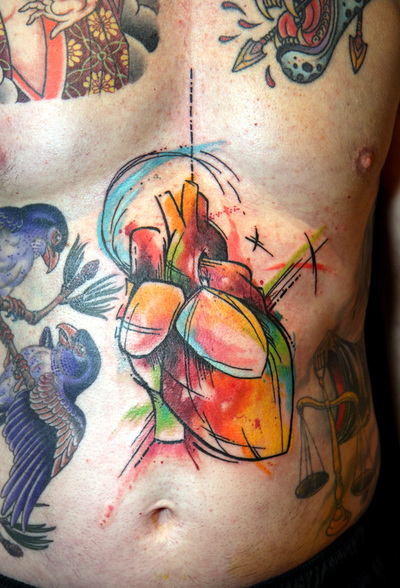 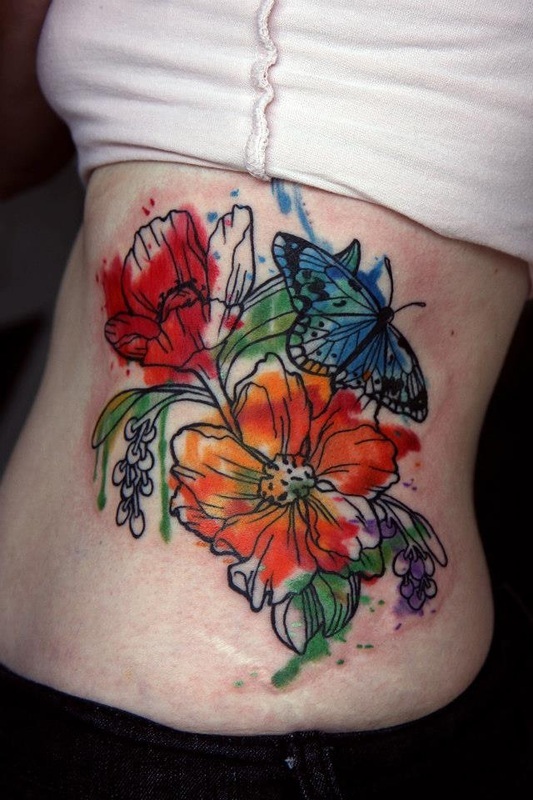 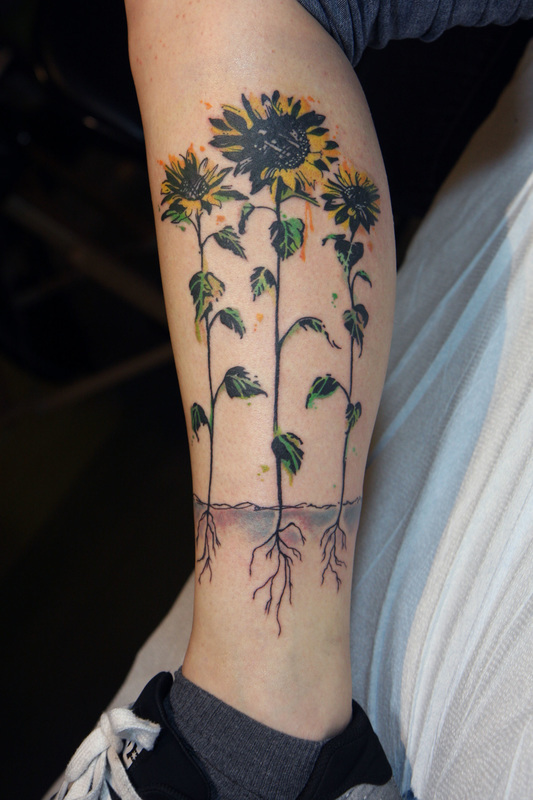 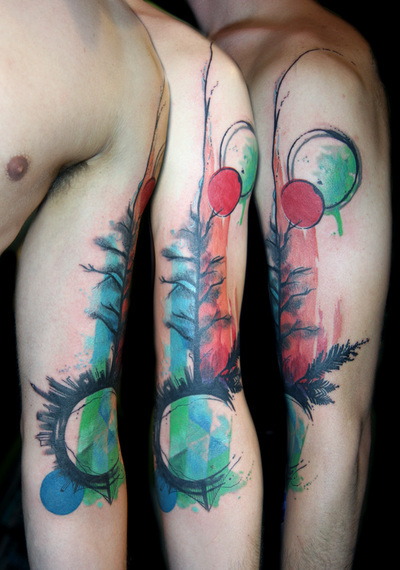 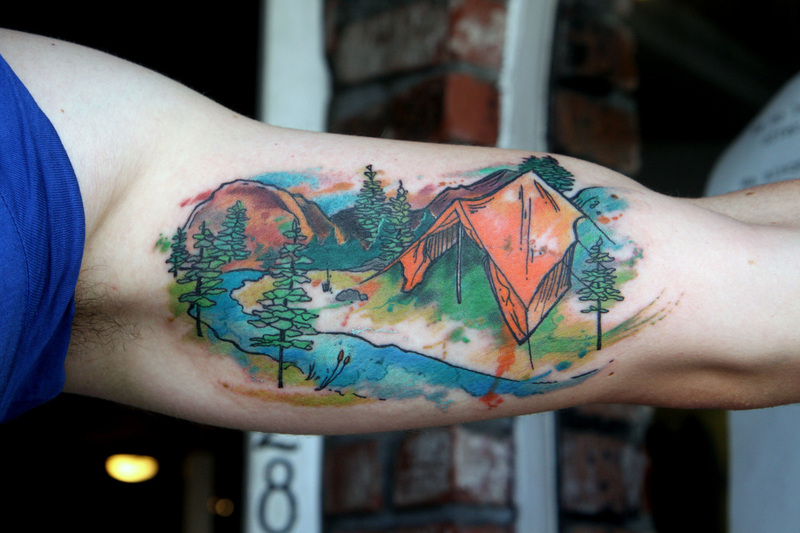 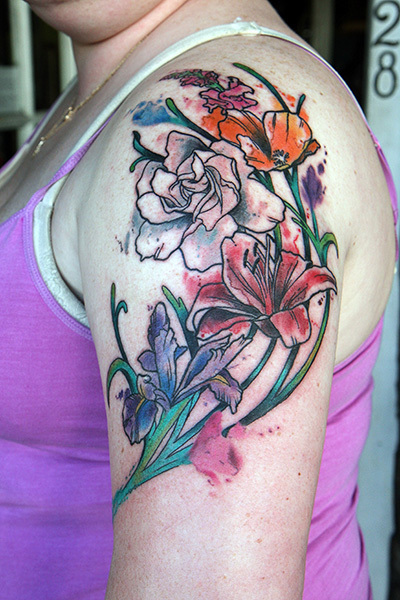 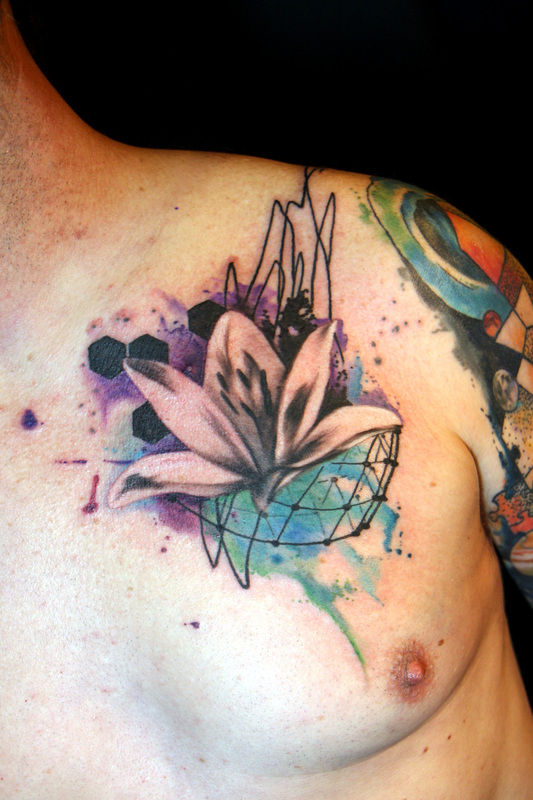 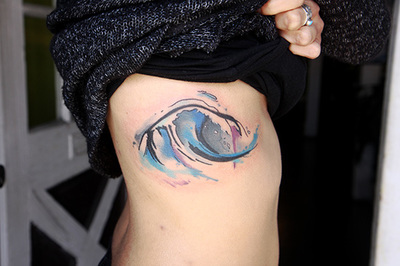 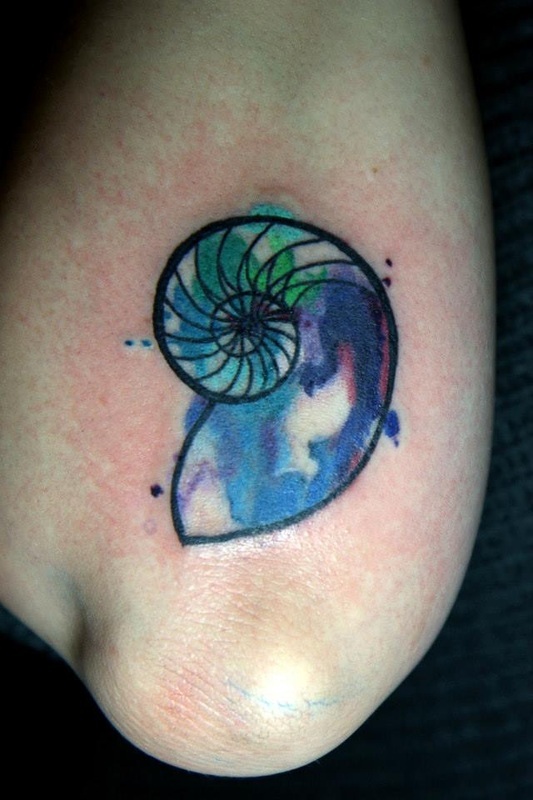 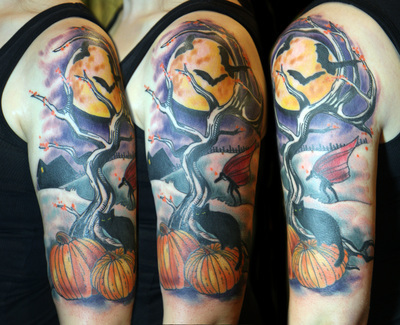 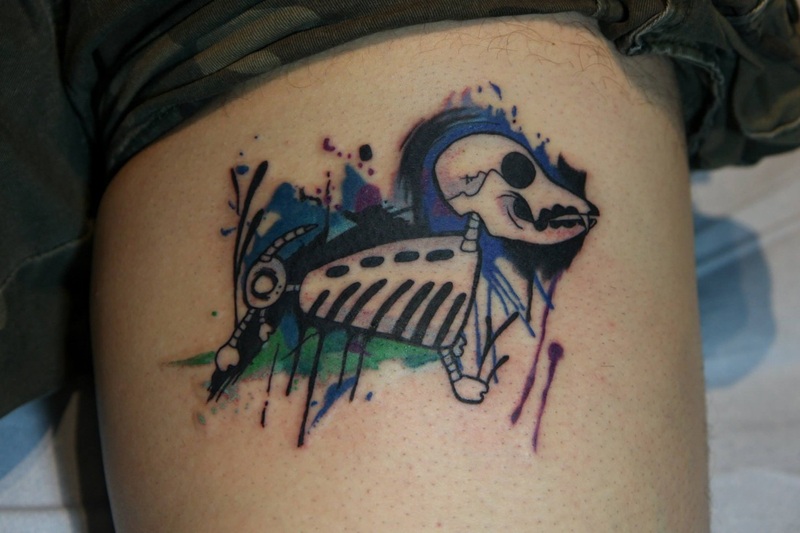 I am most often asked to create watercolor style tattoos. 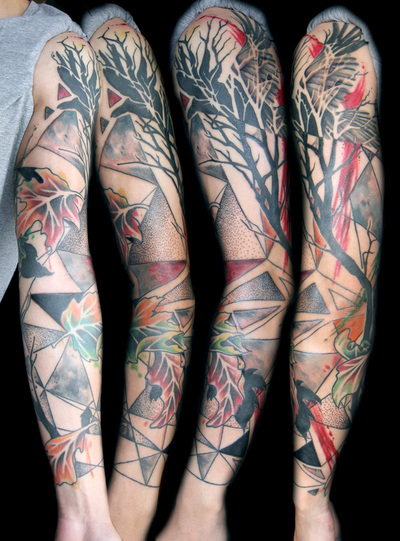 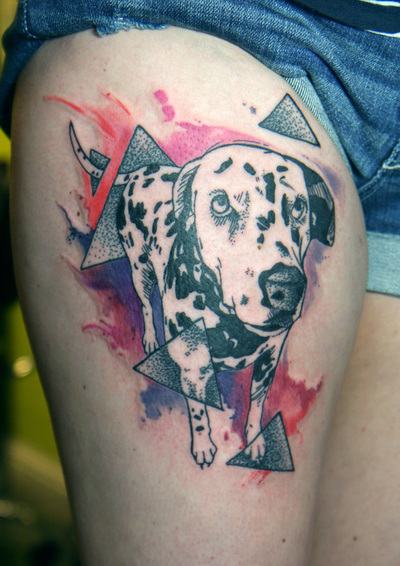 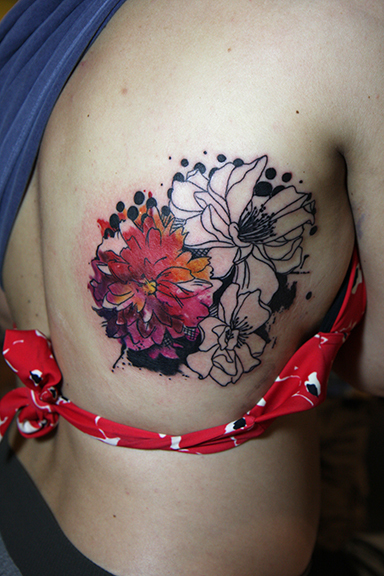 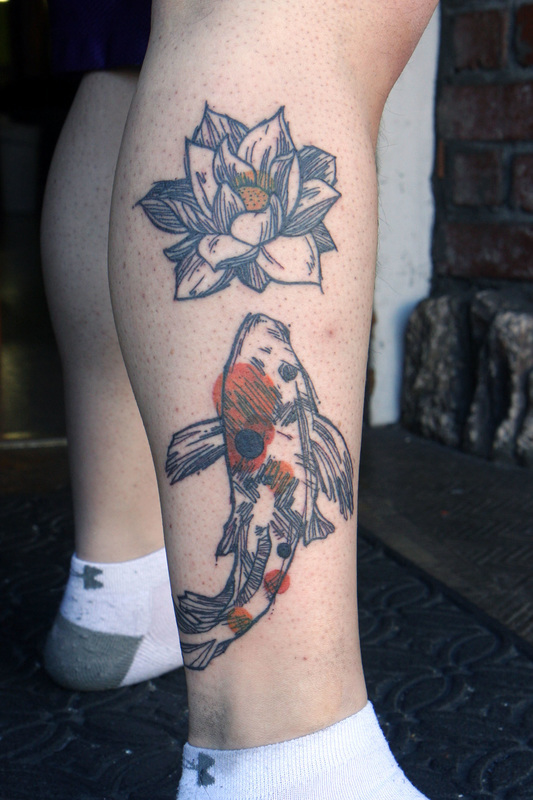 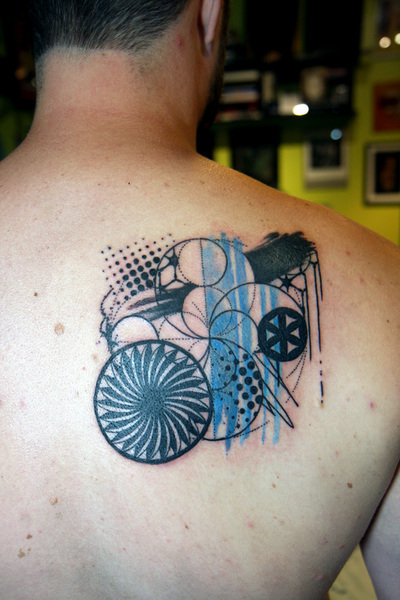 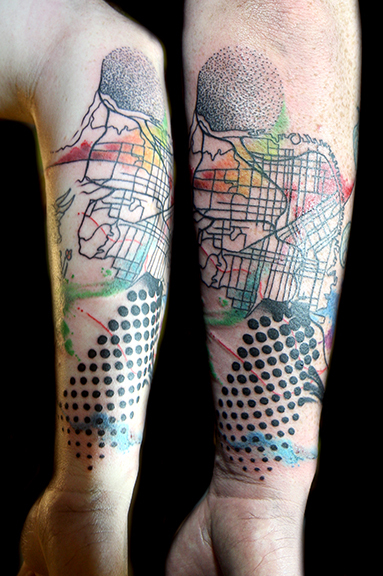 I also enjoy dotwork, graphic and abstract tattoo styles as well. 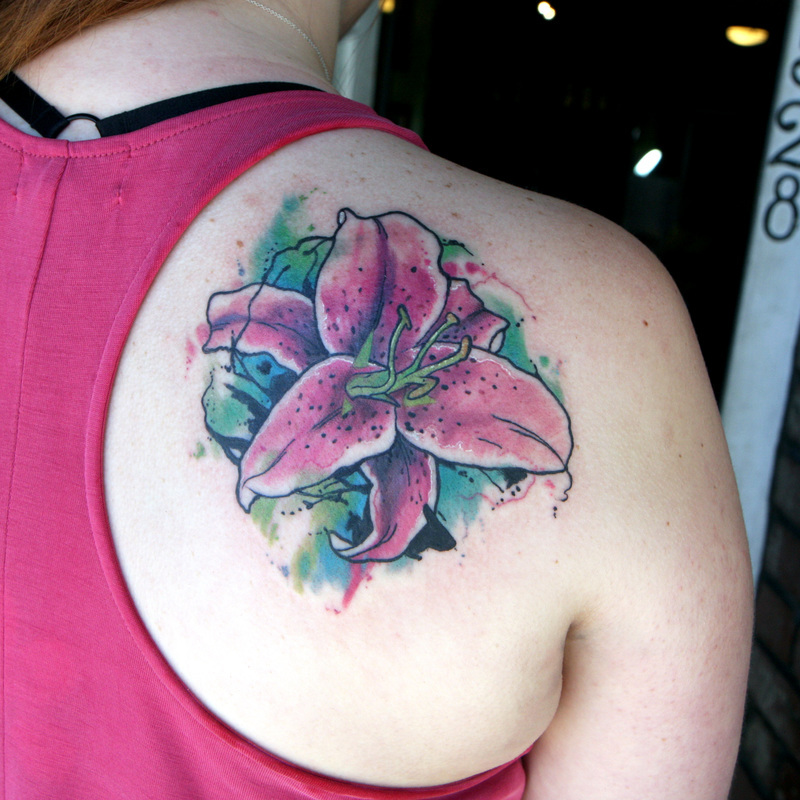 To find out more about the shop I work at, you can check out the shops page below.